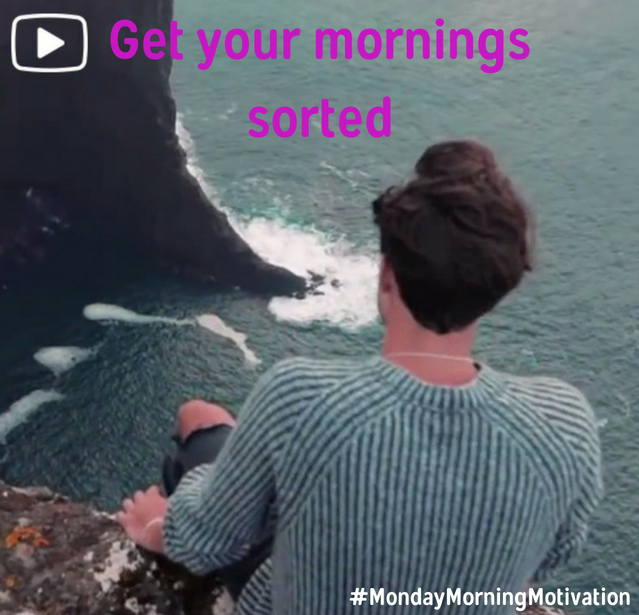 All relationships go through rocky patches and, hopefully, talking to your boyfriend or girlfriend about what is upsetting you will help sort any issues or problems out. However, some relationships just aren’t healthy. 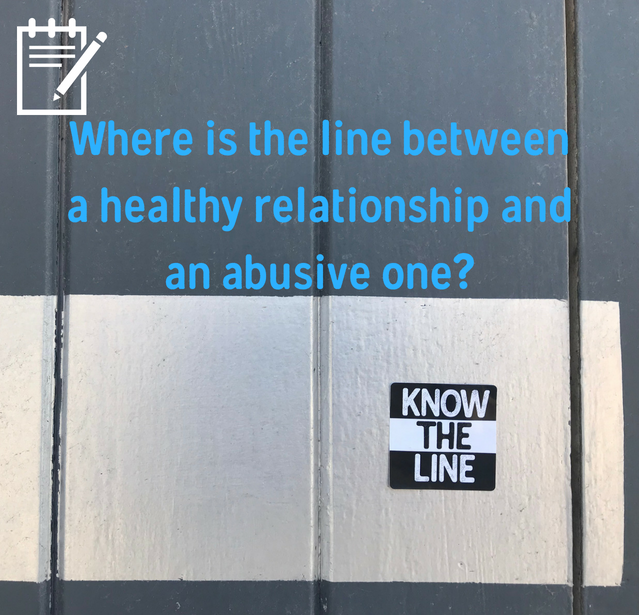 But, where is the line between a healthy relationship and an abusive relationship? When is the line crossed? And what can you do about it? 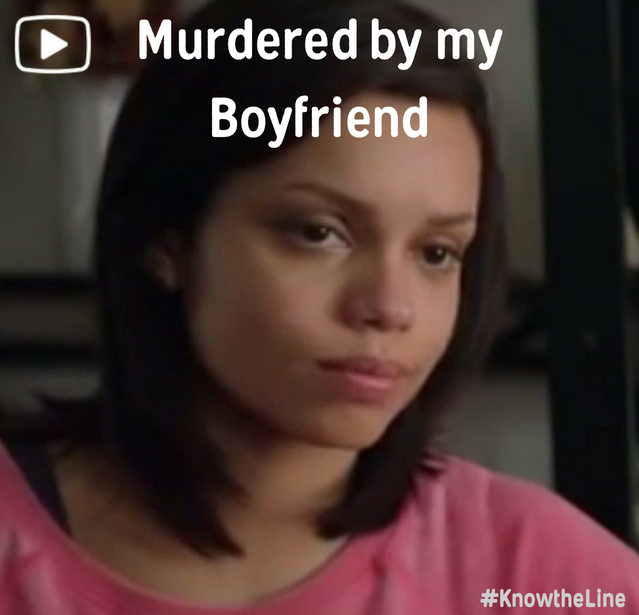 Know the line is a local campaign to raise awareness of relationship abuse, especially what happens in teenage relationships. 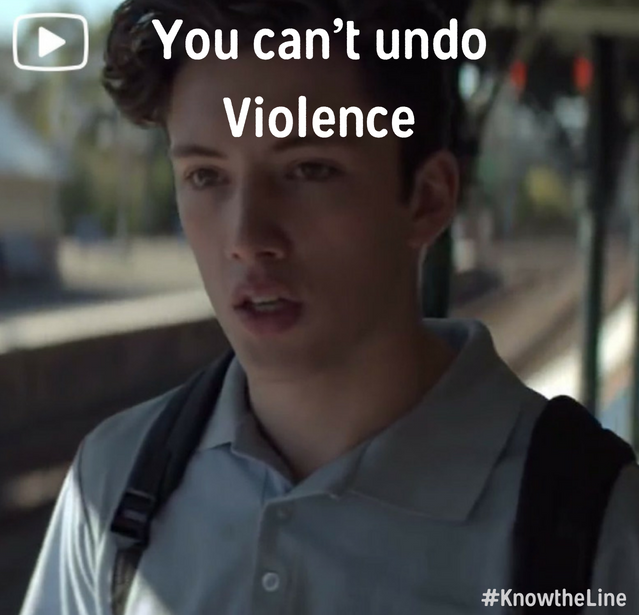 It has been created with young people and you’ll see it on Instagram, Facebook and in school. 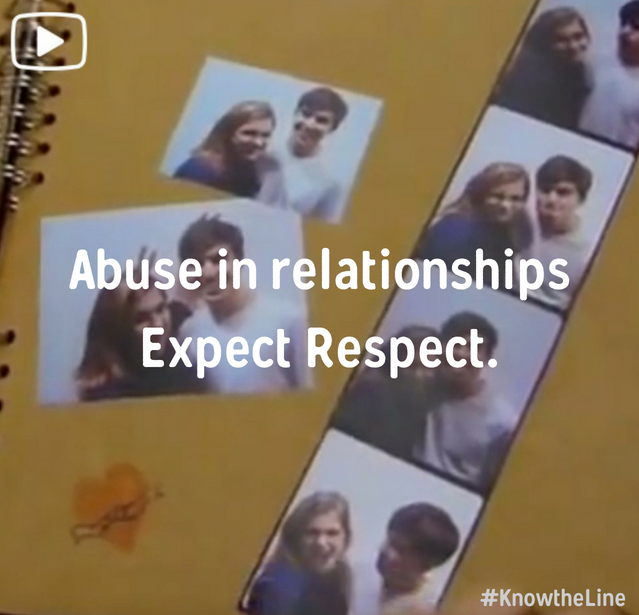 Relationship abuse normally starts small, with an insult or an ‘accident’ and gets worse over time. 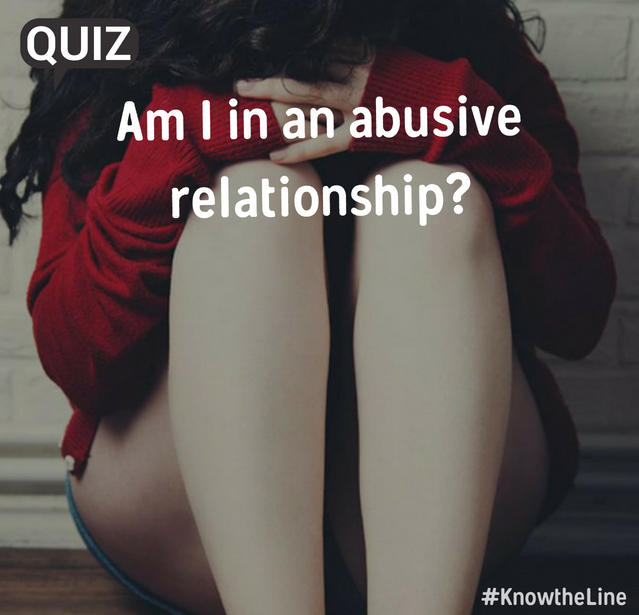 When someone is abusive, it is part of gaining or maintaining control over their partner. 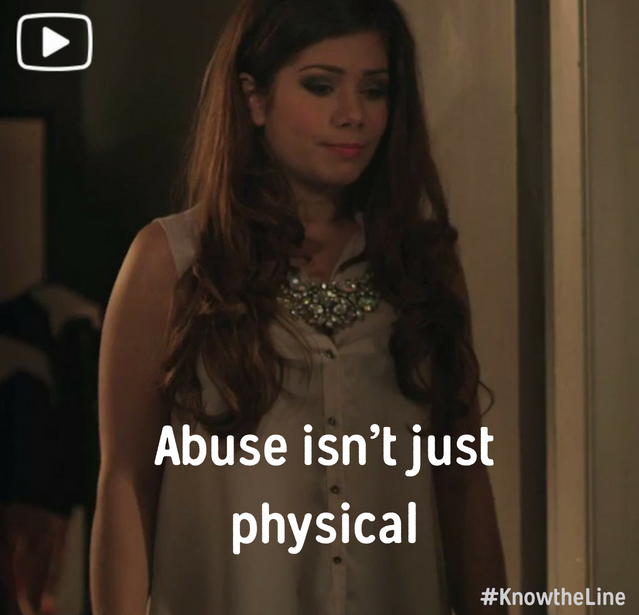 If someone is being abused by their partner, they may feel confused, afraid, angry and/or trapped. This is normal. They may also blame themselves for what is happening. But no matter what others might say, IT IS NOT YOUR FAULT! Relationship abuse is not caused by anything you do, you do not deserve it. It might be influenced by alcohol or drugs, stress, or anger. But, it is always a choice to be abusive. These are all the things a healthy relationship looks and feels like. Everyone deserves to be loved. YOU DESERVE a healthy relationship. 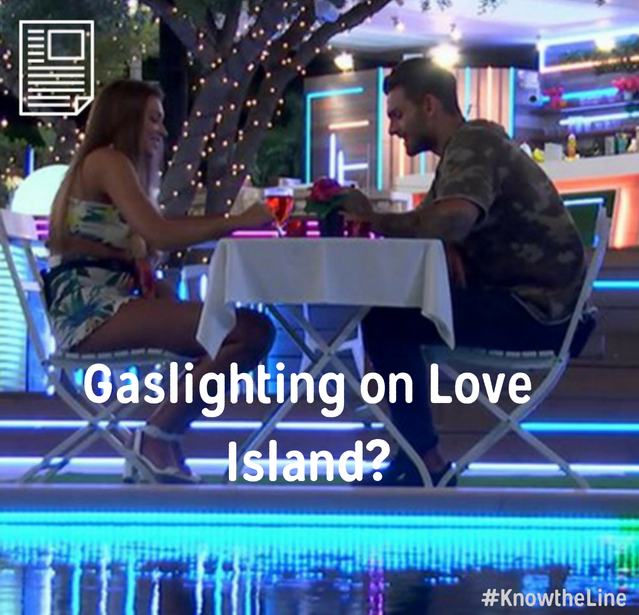 If you recognise even one of these warning signs in your own or a friend’s relationship, this means THE LINE HAS BEEN CROSSED to be an relationship abuse. • You don’t let your partner see other people, friends or family. • You get upset or angry when they do something you don’t want them to. • You lose your temper and want to or have hit your partner. • You call your partner names and insult them. 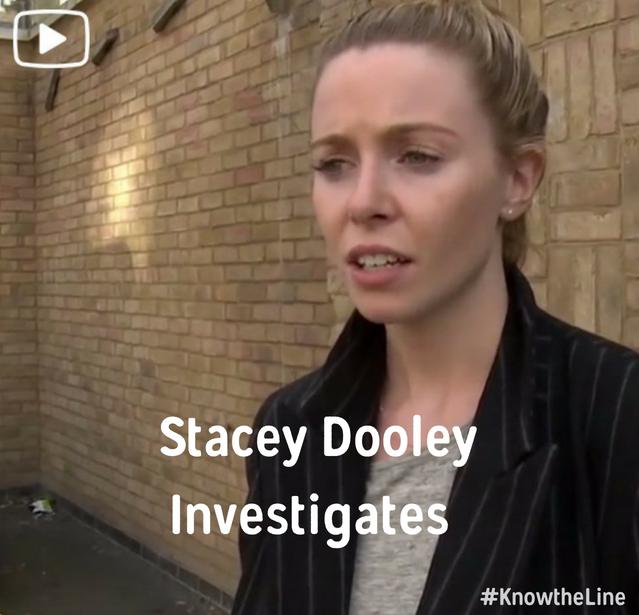 This process may take time but it is very important to get the correct information from you to make sure your call is handled appropriately whilst protecting the safety of the public and our Police officers. The call taker will ‘control’ the call so that the appropriate information is gained as quickly as possible. Only call 999 in an emergency (otherwise call 101). If they think you are at risk of harm they will send someone to your location as soon as they can. They will also give you a log number – write this down and keep it, if you ever need to discuss the same thing you can use the log number as reference. 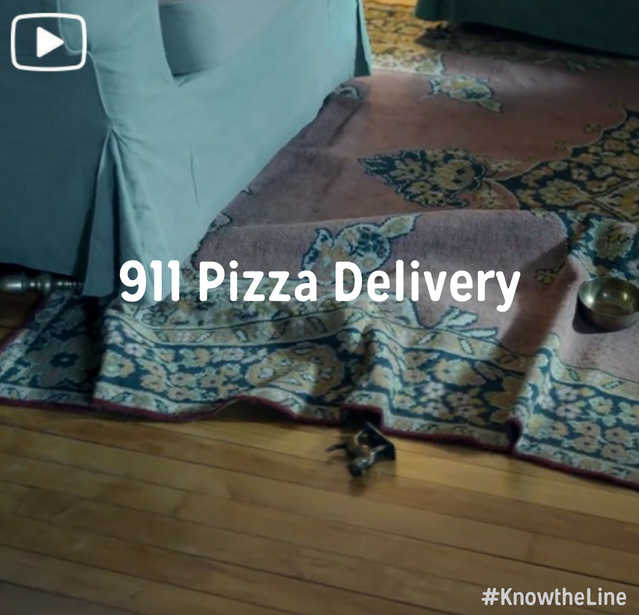 “Knowing what happens when you call can make the experience a little easier. First of all when you dial 0800 11 11 you will be answered by someone on the switchboard. This person will say hello and make sure we can hear you okay, as well as making sure you are calling to talk to someone. If you stay silent here then you may be played a recorded message that tells you about how Childline works. If you say you’d like to speak to a counsellor then you’ll be put through to the queue. “Once the next counsellor is available, you will automatically be connected with them and they will greet you and say hello. If you’re not sure what to say at this point then one thing you can do is tell them how nervous you are about calling or that you don’t know what to say – they will help you. “Another thing that can be good to begin with is to talk about how you feel. You can then start to talk about what’s led to you feeling that way. “Whatever happens the counsellors are there to help you and won’t judge or pressure you to say things you don’t want to say. There is nothing too big or too small to talk about – everything you say is important to us. “I hope that helps … It’s free and doesn’t show up on phone bills”. If you don’t think you are ready to call you can try the ChildLine 1-2-1 chat online with a counsellor first. When you call Hull DAP you will be put through to an experienced member of staff who regularly works with victims of relationship abuse. You will be allocated a support worker who will talk with you confidentially and discuss what to do next. 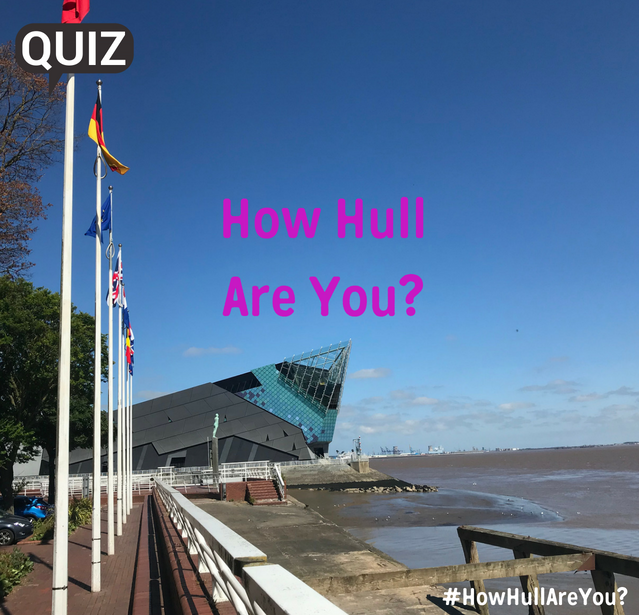 This could include working out what to do next to improve your safety and that of your loved ones, how you could take action against your partner, even finding you emergency temporary accommodation if needed. If you can’t make it into the office to meet with your support worker, we can visit you at home or somewhere else if it is safe to do so. Start with a trusted adult. How do I bring it up with them? 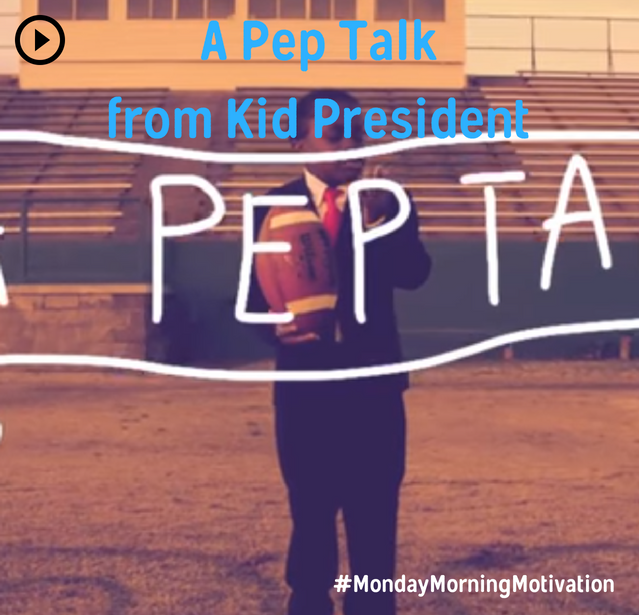 Your trusted adult is just that – an adult in your life that you trust! It could be a parent, carer, older sibling or relative (grandparent, aunt/uncle, cousin etc), teacher, school nurse, youth worker, sports coach, GP etc. Someone who you know and trust to help you and someone you feel comfortable having a conversation with. 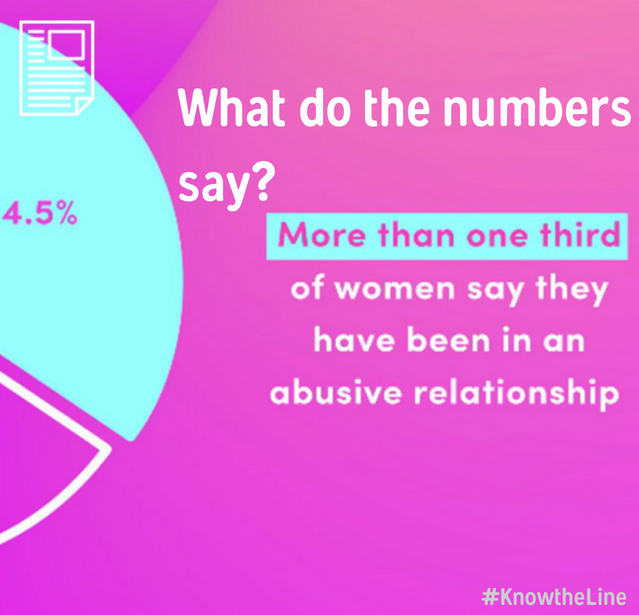 If you don’t feel like you can just start that conversation, try texting them first or asking you’re a sibling or friend to be there and to help bring the topic up. The person you tell will probably be worried or upset (especially family members) by what you tell them, mainly because you have been going through this alone. They will just want to make sure you are ok and probably will feel glad that you have been able to trust them. Some might have had a feeling that something wasn’t quite right. 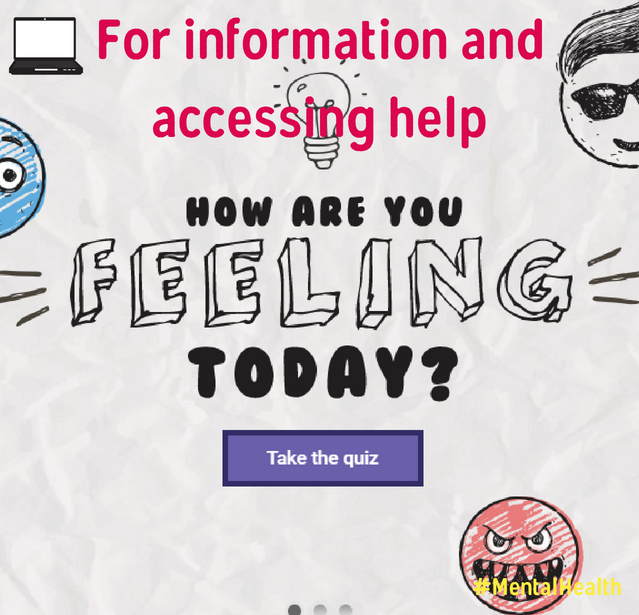 They might be struggling to know what to do, especially if they haven’t experienced anything like this before, so having a conversation about how they can help and what you want them to do might make it easier. It might be overwhelming so if you need to use this time to set boundaries to make sure they are helping rather than overloading you. Most trusted adults will do everything they can to help you. They can help you make appointments and be there when you speak to people; either in the room with you or waiting outside. There’s so much stuff online that it’s hard to separate the good from the no so good. Here is a mix of things young people have chosen for us to share!